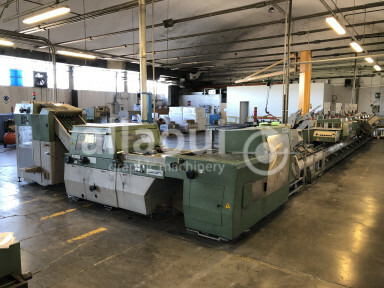 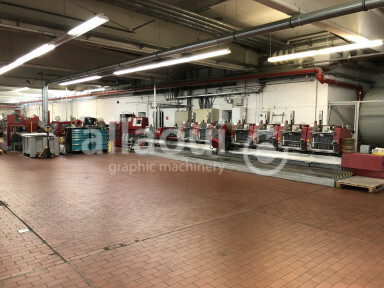 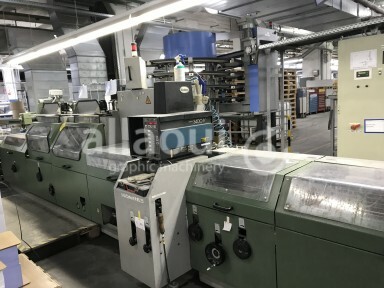 Muller Martini foudned in 1946 in the Swiss city of Zofingen is well-respected all around the globe for its production of superb machinery for the graphic industry. 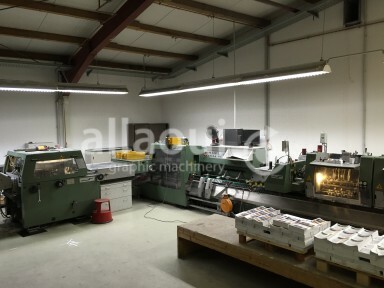 The core business segments include magazines, catalogues, hardcover and softcover production. 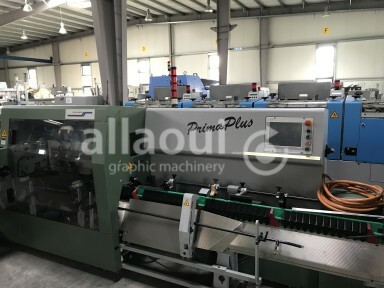 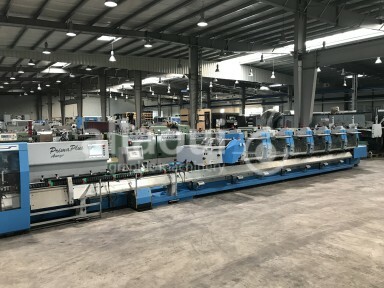 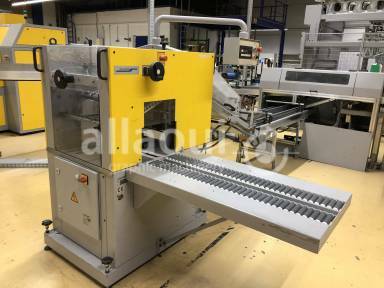 Perfect binders and saddlestitchers of Muller Martini are considered as the most efficient and precise machines in the market. 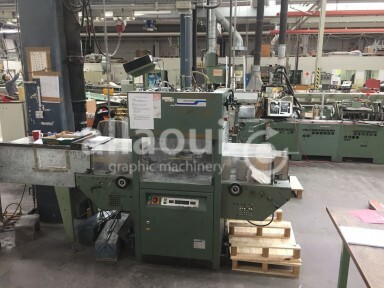 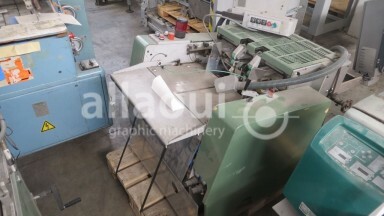 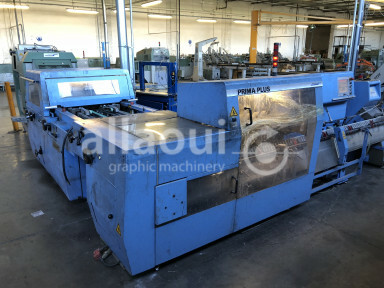 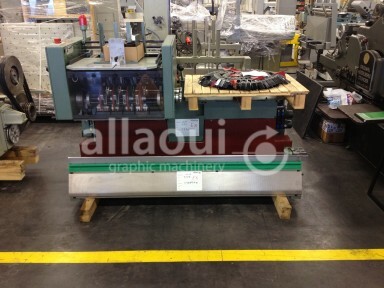 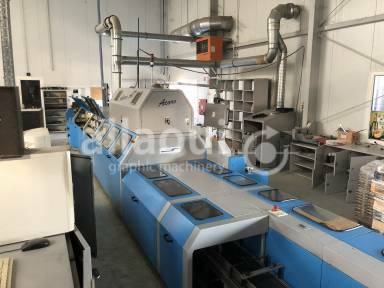 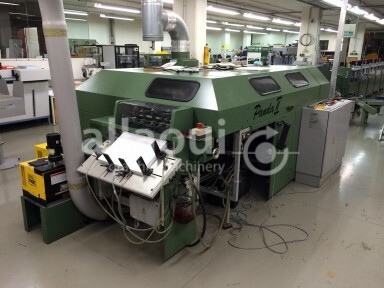 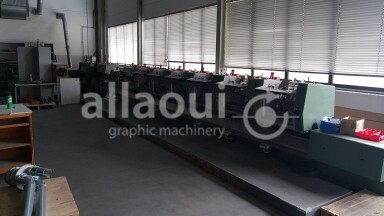 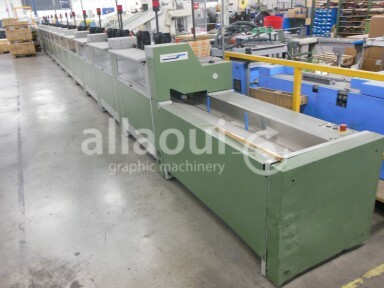 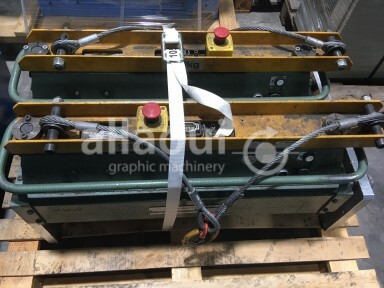 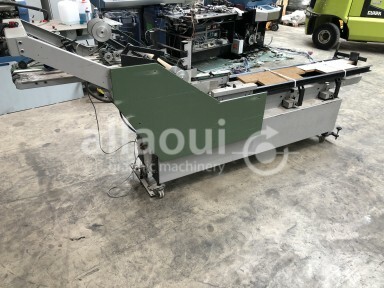 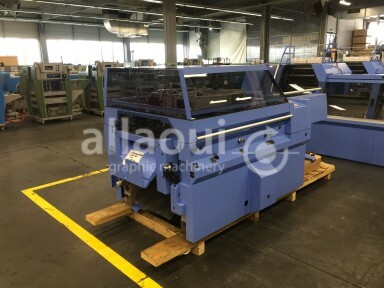 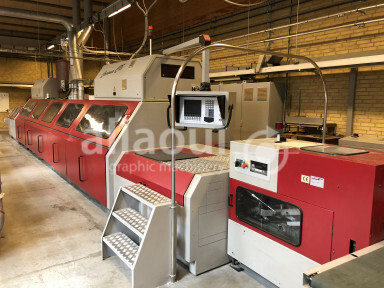 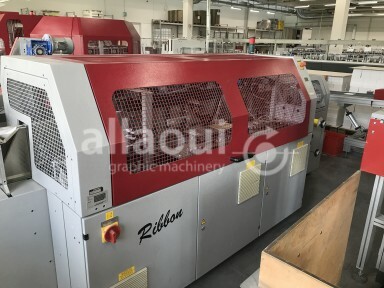 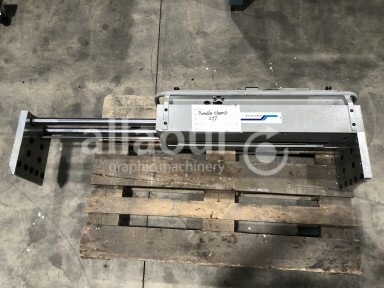 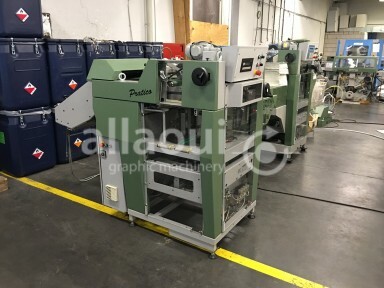 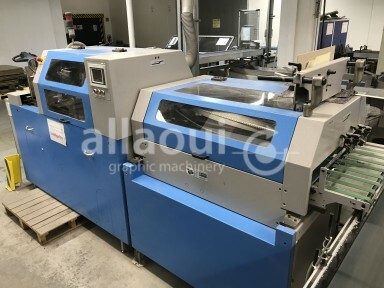 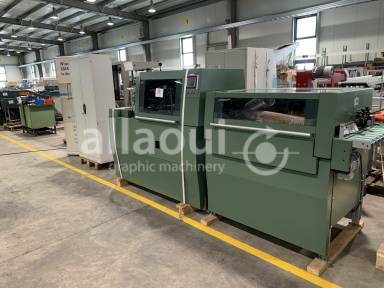 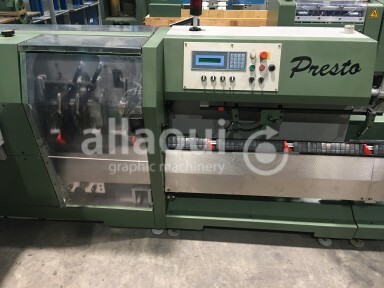 This extends also to the market of used graphic machinery and particularly used perfect binders e.g. 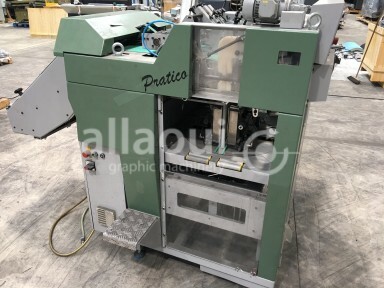 the Acoro series. 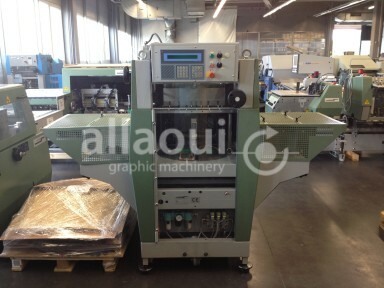 Further the Swiss manufcaturer is also active the fields of Mailroom Systems and various Digital Solutions.